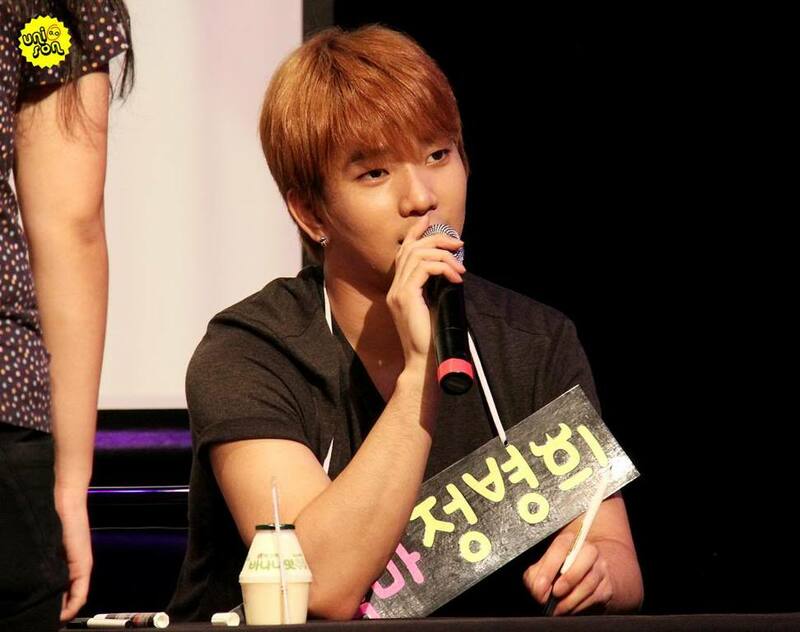 I don’t know what was in the air back on 24 August 2013 at MBLAQ’s Love Beat fan sign in Sinchon, but whatever it was certainly made G.O extra special chatty, playful and in some instances, impatient. It is another Fan-Camming Friday here on the countdown and I am opting for an eleven minute edit of G.O’s mischief in Sinchon. Unfortunately, there are no subtitles, but the video is entertaining nonetheless for whenever G.O playfully interacts with fans, fun is sure to be had. We all know how feeling good generally translates into various forms of happiness and contentment. When everything balances in our lives from health, career, emotional well-being and yes, even love, everything about anything just feels good. We are upbeat, positive, and engaging. Because I feel that it is impossible for G.O to manually manipulate his inner emotional barometer, when we see him happy, I believe he is genuinely happy and when he is not, I do not think he will pretend he is. This is one of my absolute favorites of G.O’s characteristics: his authenticity. 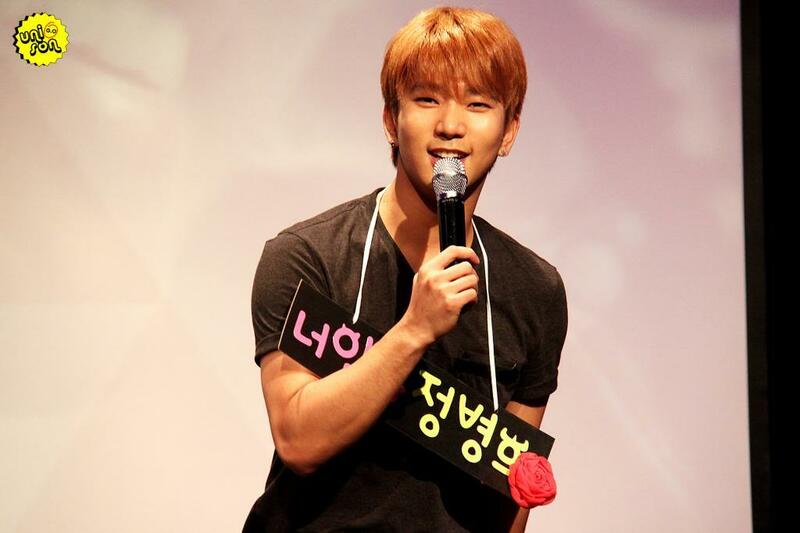 That said, I think G.O was feeling exceptionally well in Sinchon back in August 2013. His playful (and non-stop) banter was evidence that he was happy to be in that moment, right there toying with and gently cajoling the fans. Inasmuch as it would have been a bold and cheeky move, I think I would have purposely hesitated if I was next in line to have G.O sign my photo book simply to hear him urge me to ‘come on‘. 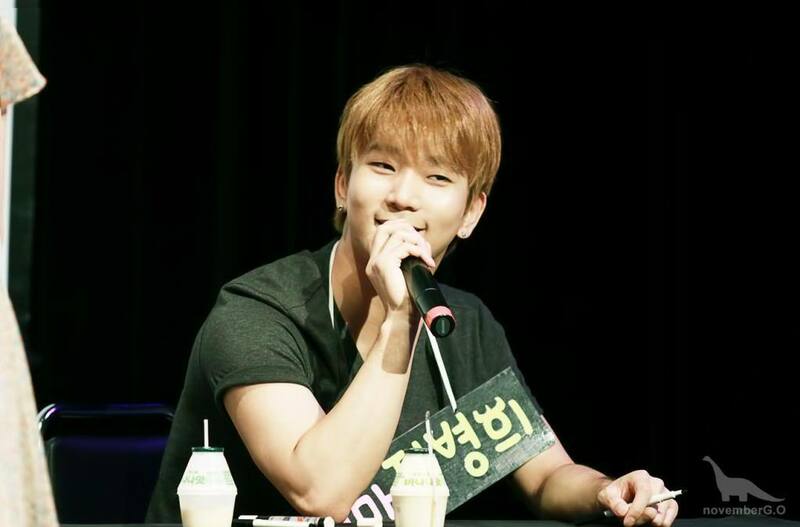 I mean, it is not often one will get the opportunity to go head to cheeky head with a bias as playful as G.O. 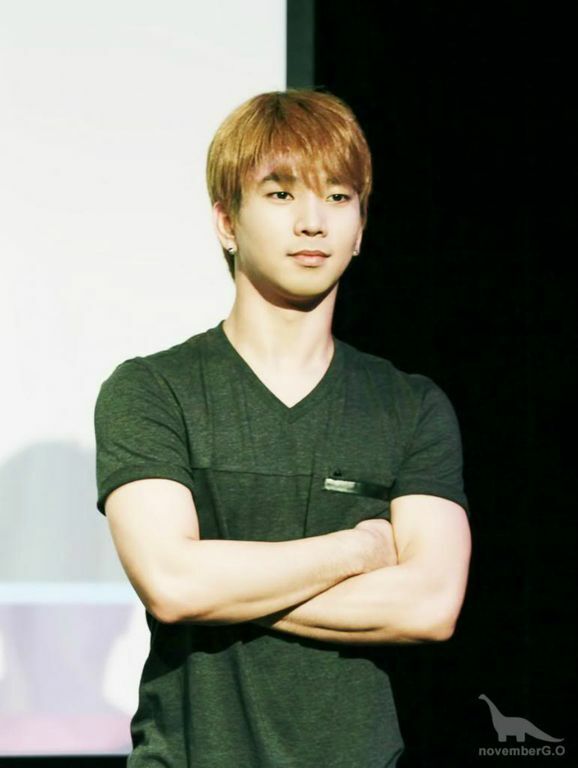 Categories: G.O Military Discharge, MBLAQ Musings, The G.O Files | Tags: Fan-Camming Friday, G.O, G.O at Fan Signs, G.O's Fan Service, 정병희, 지오, Jung Byung Hee, Jung Byung Hee images, Love Beat Fan Sign, MBLAQ Fan Signs, MBLAQ G.O, MBLAQ G.O at Fan Signs, MBLAQ G.O images, MBLAQ G.O's Fan Service, Sinchon Love Beat Fan Sign | Permalink.